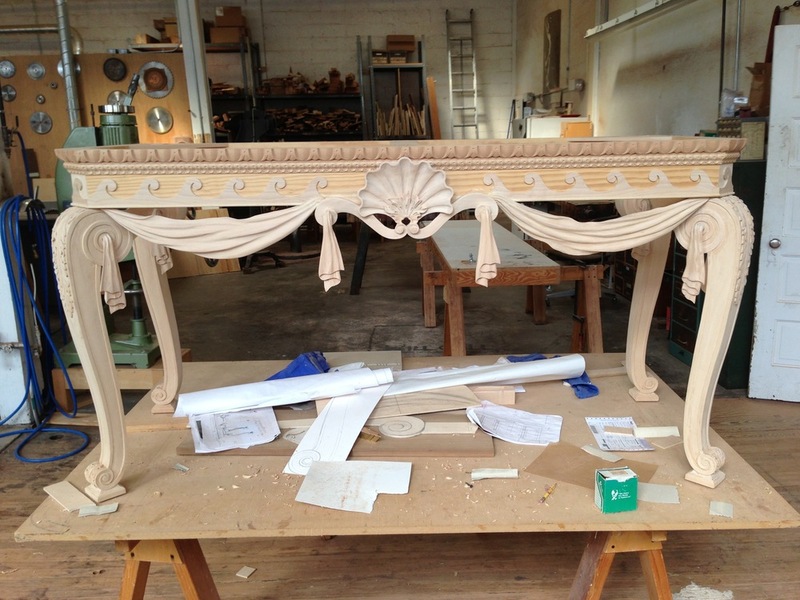 About us — Harrison Higgins, Inc.
Harrison Higgins, Inc. is a second generation business comprised of seven skilled artisans who specialize in the reproduction of 18th Century English and American furniture. The shop enjoys close relationships with interior designers, architects, and curators focused on the historic trades and decorative arts. Located in Richmond's neighborhood of Scott's Addition, the shop also offers furniture restoration services and evening woodworking classes. Commissions for private homes and non-trade individuals are welcome.